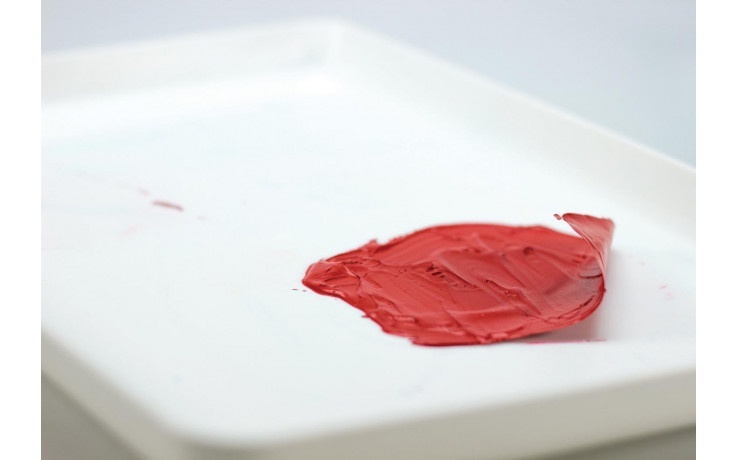 Take your colour mixing to the next level with this Peel-Clean Acrylic Palette! This hard-wearing plastic palette has been developed and designed with artists' in mind. The 'Peel-Clean' design means that no matter how messy things get during your painting session, you'll be able to clean the palette in no time at all. The large mixing area is perfect for mixing a wide variety of colours, tones and pigments. Pick up your Peel Clean palette today and start capturing a world of colour.